Pregnancy is an exciting, unpredictable, and life-changing phase of life! The joy of a growing family, the anticipation of getting the house ready, and the unknown of what lies ahead all combine to create a whirlwind of emotions! Most will agree that this is one of the most important times of your life, but we also believe it should be one of the most empowering, rewarding, and positive experiences as well. If most of your thoughts surrounding birth involve fear and discomfort, read on to hear 5 ways that Prenatal Chiropractic Care can help create a different outcome! As new life grows inside of you, you might notice a few changes…let’s be honest, you’re noticing A LOT of changes! As your belly grows, your center of gravity changes and begins to pull you forwards. This change in weight forces the rest of your posture to adapt, causing your spine and body structure to shift out of a normal position. Whether it’s an achy low back, tension in your neck, or shooting pain down your leg, our care can aid in correcting these shifts and help to alleviate the many aches, pains, and discomforts of pregnancy, allowing you to stay active up until you meet your little one! Proper alignment and positioning of mom’s pelvis is an important part of a successful vaginal birth. During pregnancy the hormone relaxin causes the ligaments in mom’s body to relax, allowing her pelvis to move more freely. 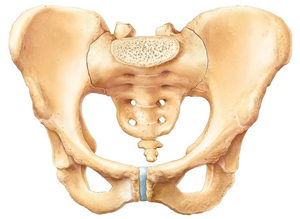 While a helpful process, this allows the sacrum and pelvis to more easily move out of their normal positions. Without proper movement and alignment of these joints, mom’s birth canal will not be able to fully open, leaving less room for her baby to pass through. By maintaining proper alignment and motion in the pelvis and sacrum mom will experience less tension on her uterus, which will allow her little one the most freedom to move. The end result is an easier and shorter labor! In our work as pediatric chiropractors, we see kids who are struggling every day. As we sit down to listen to their story and find out WHY their challenges are taking place, more often than not we can trace the roots back to the birth process. Whether it involved forceps, vacuum extraction, hands pulling, a C-section, or in-utero constraint, birth injury for newborns is extremely common. 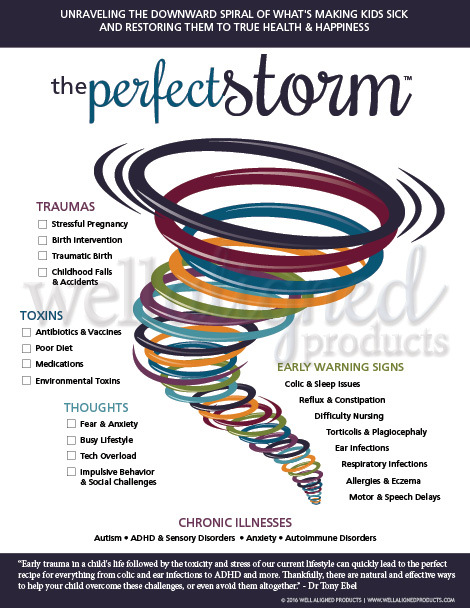 By helping prepare you for an optimal and intervention-free birth, we can help prevent future problems such as nursing challenges, colic, reflux, constipation, ear infections, asthma, sensory processing disorder, ADHD, and more. After giving birth it is important to take ample time to recover, rest, and get to know your newborn. While an ideal scenario would allow for new mom and little one to have constant help and little responsibilities, often this is not the case. This is especially true if there are already other kids in the family! By keeping you healthy and active before pregnancy as well as preparing your body for an ideal birth, we can make sure you’re back at 100% as soon as possible! You can think of your nervous system as having two halves: gas pedal and brake pedal. Your gas pedal is your sympathetic “fight or flight” system. It pushes your body into survival mode and lets you push through obstacles just to live to see another day. The brake pedal is your parasympathetic “growth and development” mode. This part is what operates your normal everyday processes such as digestion, immune system function, sleep, etc. 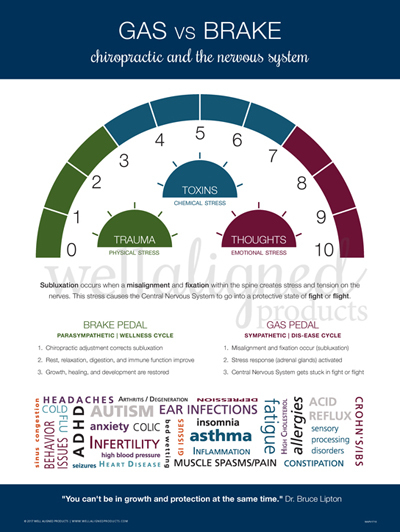 As you can imagine, to achieve your ideal birth you need to be in a calm, relaxed, brake pedal mode. Your body will innately fight against birth if it’s in survival mode! Through our analysis and gentle, specific adjustments, we’re able to measure your body’s status (are you in gas pedal mode or brake pedal?) and then help bring you to a more balanced state of ease. When you are relaxed mentally, emotionally, and physically your birth experience will have a much better outcome!